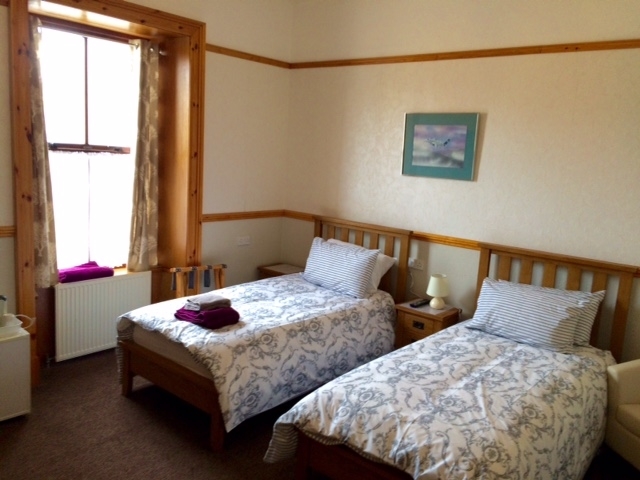 Friendly, family run guest house in the centre of Lerwick. 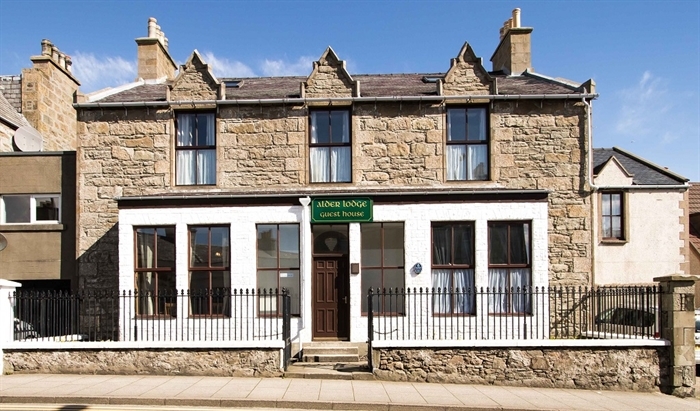 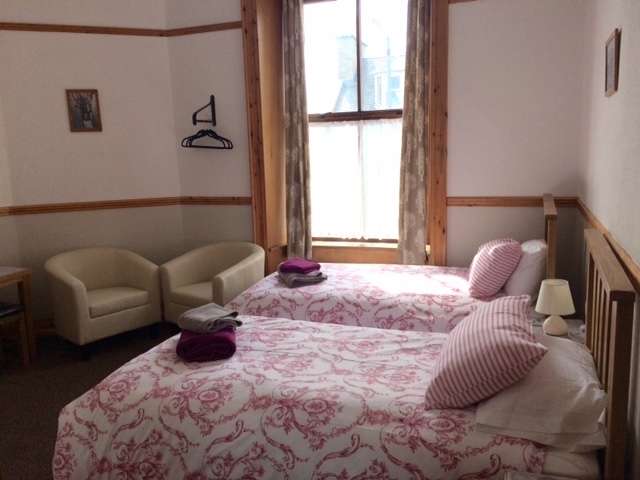 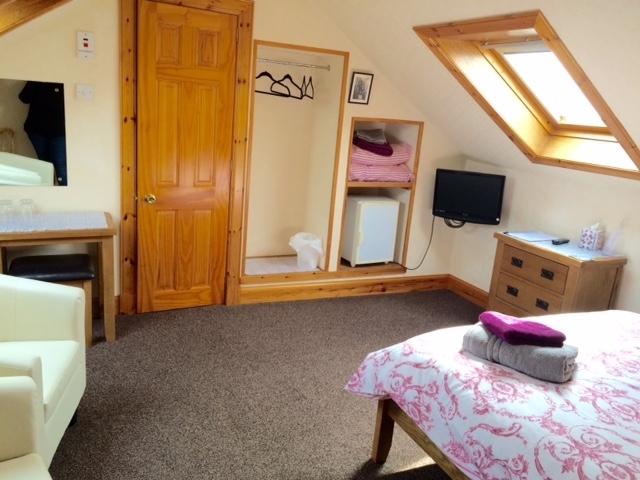 Alder Lodge is a friendly, family run guest house in the centre of Lerwick originally built in 1834. 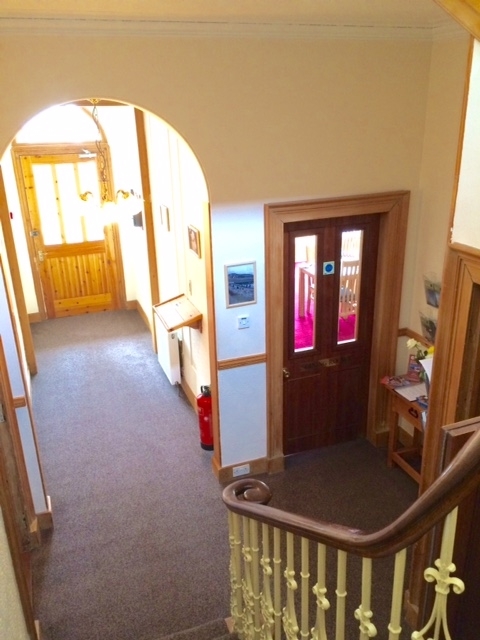 We offer an ideal location for both business and holiday visitors, within easy walking distance to all amenities including shops, bars, restaurants tourist office and nearby coastal path. 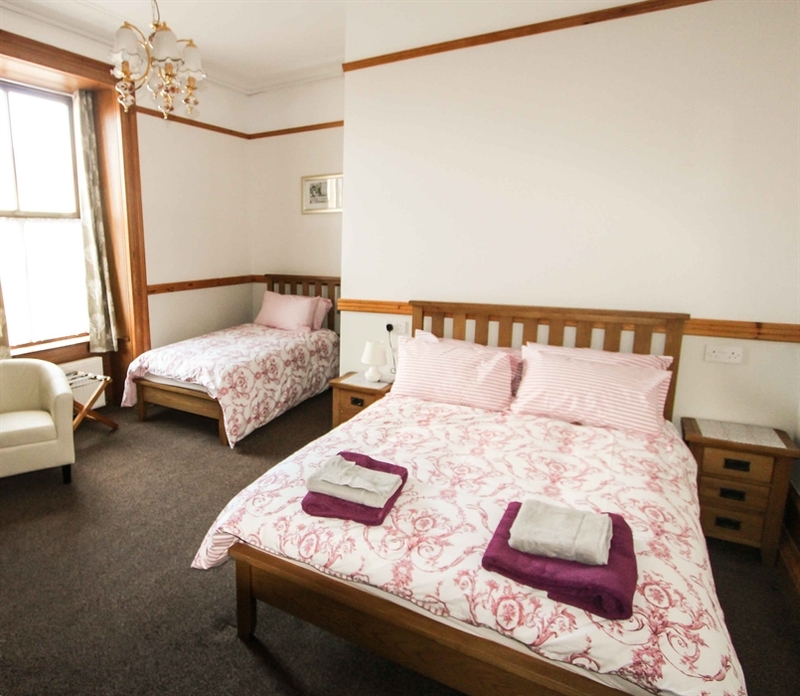 All rooms have free unlimited Wi-Fi, TV, fridge, tea & coffee facilities and hair dryer.